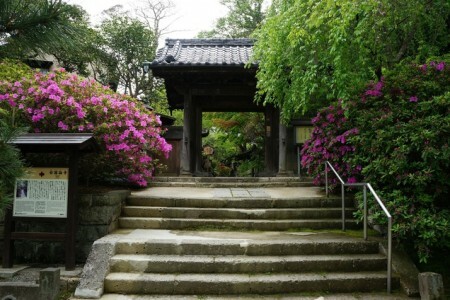 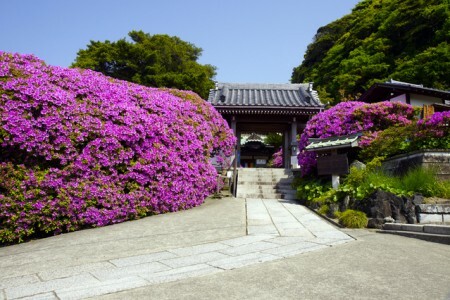 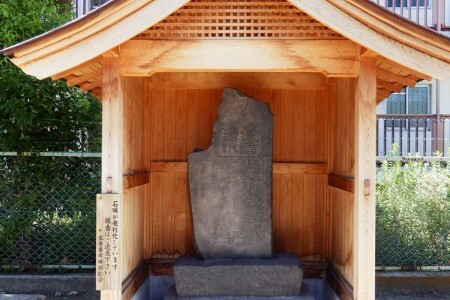 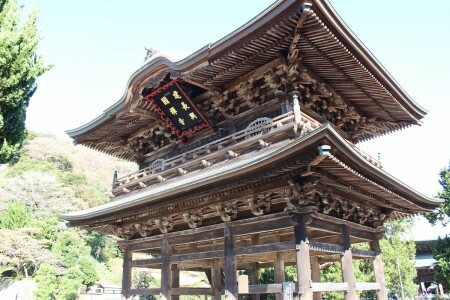 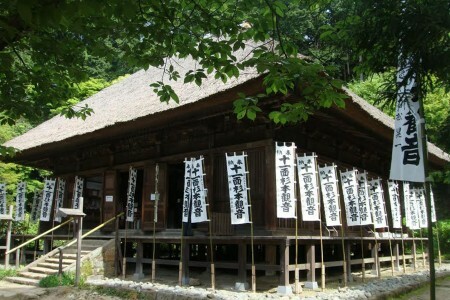 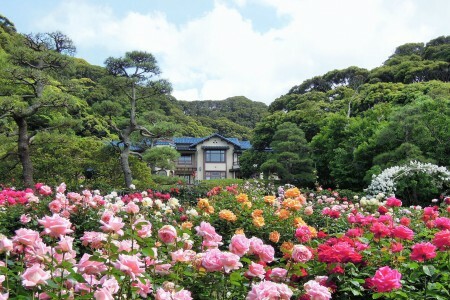 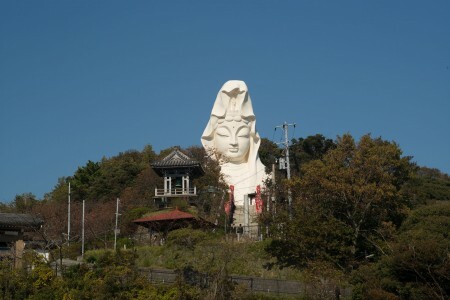 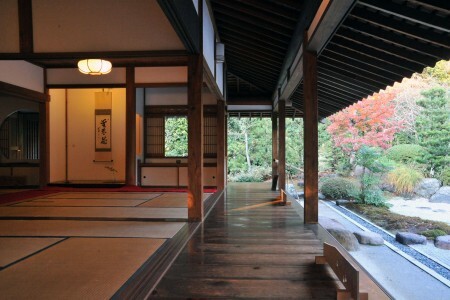 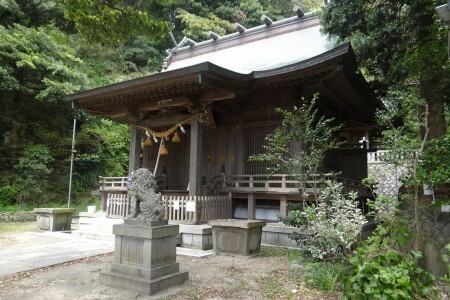 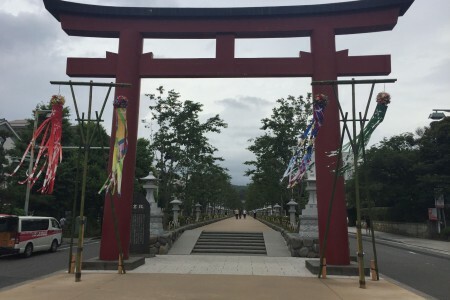 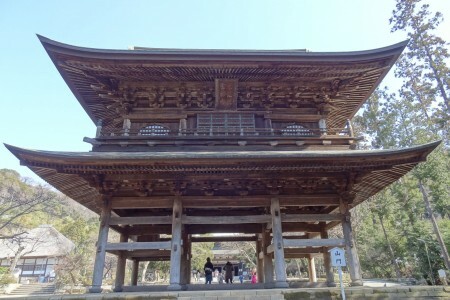 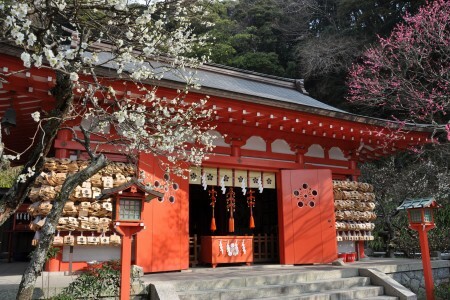 A historical shrine located in a peaceful mountain. 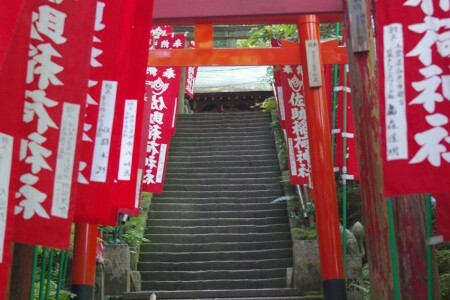 With many Toriis and flags lining up to the shrine, this place is a very scenic photo spot. 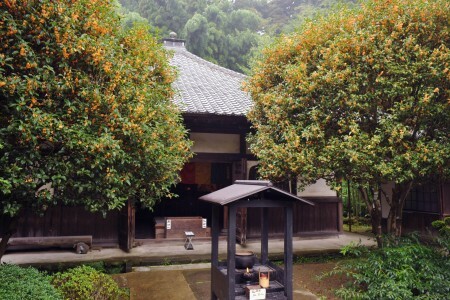 The water here is from one of the Five Notable Springs in Kamakura. 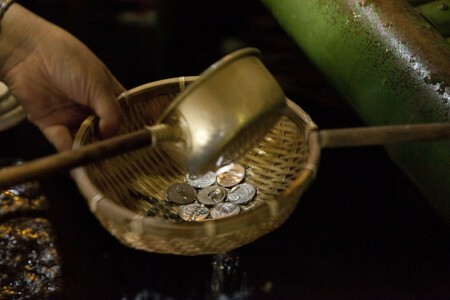 It is said that if you wash your money in this water, your finances will increase.